P.M. Edition for March 11th: The Trump Administration's new budget proposal, released Monday, comes with a $4.7 trillion price tag - and an ask for $8.6 billion in funding for a border wall. 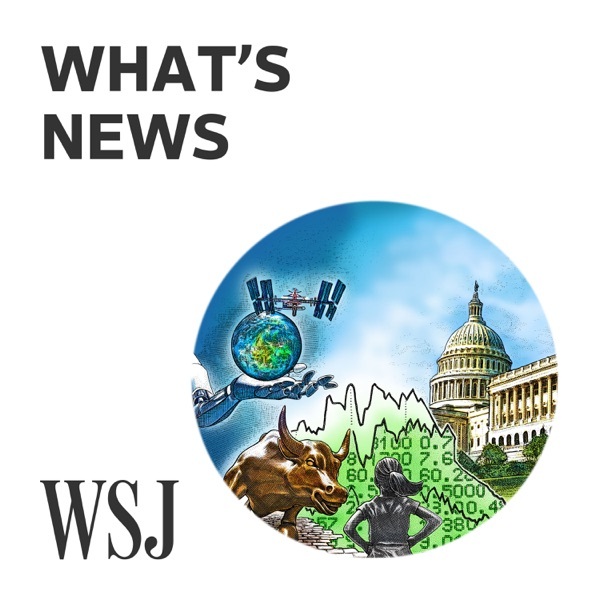 The Wall Street Journal's Kate Davidson has the details.